In quest of “Pollution Free World” a new generation Technologists and Scientists have constituted this company in the year 2004. The company is equipped to design, manufacture a wide range of products in Industrial Ventilation, Air Pollution Control System, Water Pollution Control System including structural design & construction. 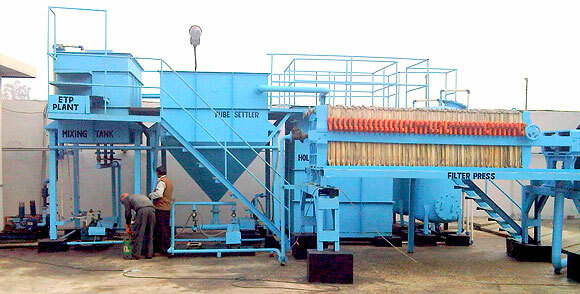 The company has offered customized engineering solution to a number of companies. Patronized by many big names from the corporate sector of Indian Industries, the company is committed to offer effective and efficient control system.